The government of US President-elect Donald Trump will have no significant impact on foreign investments into Iran’s mining sector, as any re-instatement of sanctions will, if at all, pose minimal additional hurdles to entrepreneurs, according to analysts. 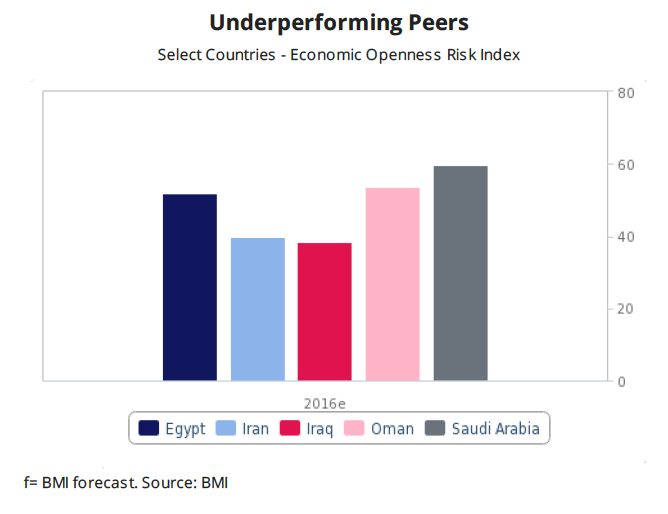 In a note Monday, BMI researchers say they rather see other factors, such as domestic operational challenges and low mineral prices, preventing investors from tapping into Iran’s vast mineral wealth. 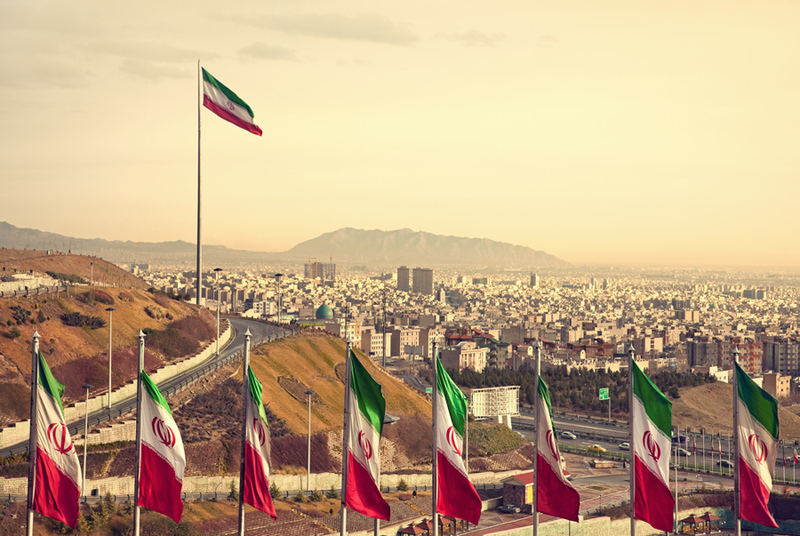 As soon as Iran re-entered the global economy early last year, the government opened up $29 billion of mining projects to foreign investors, roughly equal to the oil and gas investments up for grabs. Since then, Tehran has approved $2bn worth of direct foreign investment for 29 industrial and mining projects. And just last week, it announced it planned to kick off ten new mining-related ventures by the end of September. The projects, Iran Daily News reported, include a rare earth elements production unit, a phosphoric acid plant, a lead-zinc concentrate mill and the second phase of Zarshouran gold processing plant. 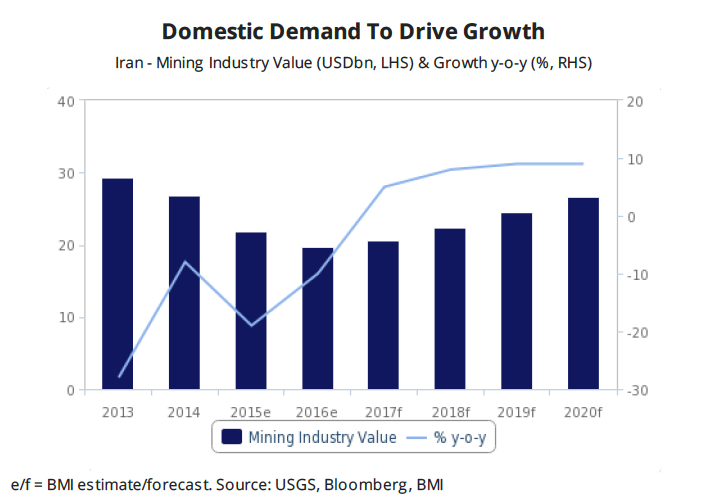 BMI analysts do warn that Trump's antagonist rhetoric against Iran may cause a return to instability in the region and in the country itself over the next few years, posing downside risks to the development of its rising mining sector. They also note that poor infrastructure, bureaucracy, a complex legal system and low mineral prices are the most likely challenges companies are expected to face there. According to official figures, Iran stands to make an estimated $700 billion off its vast deposits of minerals such as copper, iron ore, zinc, lead and heavy rare earth elements. Currently, the nation has more than 3,000 active mines, mostly privately owned.